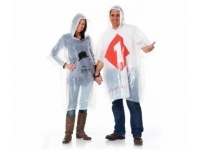 Disposable Rain Ponchos have become quite a necessity in almost all major outdoor events, Music festivals and the like. Brightways supply reusable Rain Ponchos to Wholesalers, Distributors, Event management companies and Advertising agencies for Client campaigns. 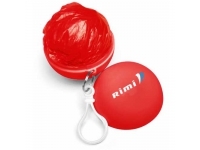 We specialise is custom printed rain ponchos at the most competitive prices.